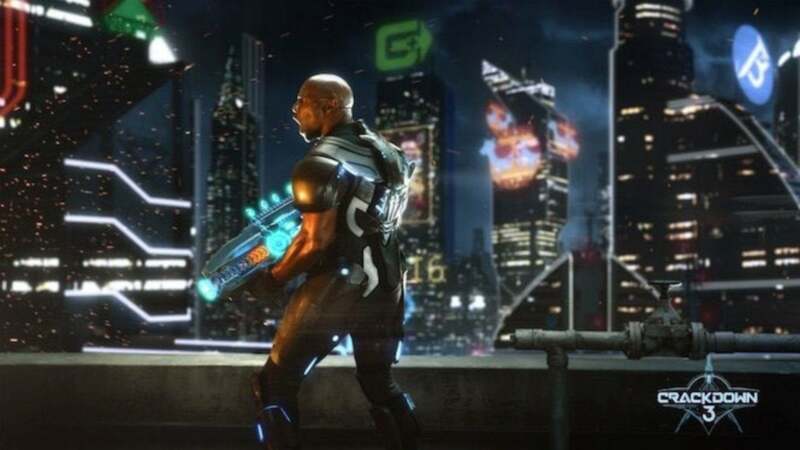 Microsoft is getting busy with the marketing push for its upcoming Crackdown 3, with Microsoft Studio Creative Director and Writer Joe Staten talking about the single player campaign during an interview with GamesBeat. Staten said that Crackdown 3 has around 15 hours worth of single player campaign, he said: "The game comes with a 15-hour-plus single-player campaign where you get to play as an agent in the open world of New Providence, a neon-lit city controlled by the mysterious organization Terra Nova. One by one, you take down the crime bosses of the city and solve its mystery. You can play one of 21 different agents, and switch between them at any time you come across supply points in the city". Crackdown 3's single player campaign isn't just something happening in the story and you dealing with it, with Staten adding that it'll also train you on how to play tghe game. He added: "It'll get your skills sharp enough to be competitive in multiplayer. It'll also just give you fictional context for the world, that kind of thing. The way I look at it these days, the reason you put a campaign in any game is because players are different. Depending on the day, everyone has a different mood. Some days I feel like being super social. Sometimes I feel like not talking to anybody. Some days I feel really cooperative. Some days I'm super competitive. I think the more games can satisfy all of those different player moods, the more successful they're going to be".